In 2009, assistants to Ida Applebroog (b. 1929) found a box marked “Mercy Hospital.” Inside was a series of drawings the artist made nearly 50 years ago, during a period of institutionalization after suffering a debilitating breakdown in San Diego in 1969. During this tumultuous period, Applebroog, by her own account, “withdrew from the world entirely, for a period hardly able to speak at all.” Instead she turned to drawing, producing works in graphite, India ink and watercolors, at times accompanied by text from authors such as Kafka and Freud. The drawings oscillate between the figurative and the abstract, laying bare the female form and calling to mind art-historical precedents informed by psychopathology, particularly works produced in early and mid-20th-century France by the likes of Wols. 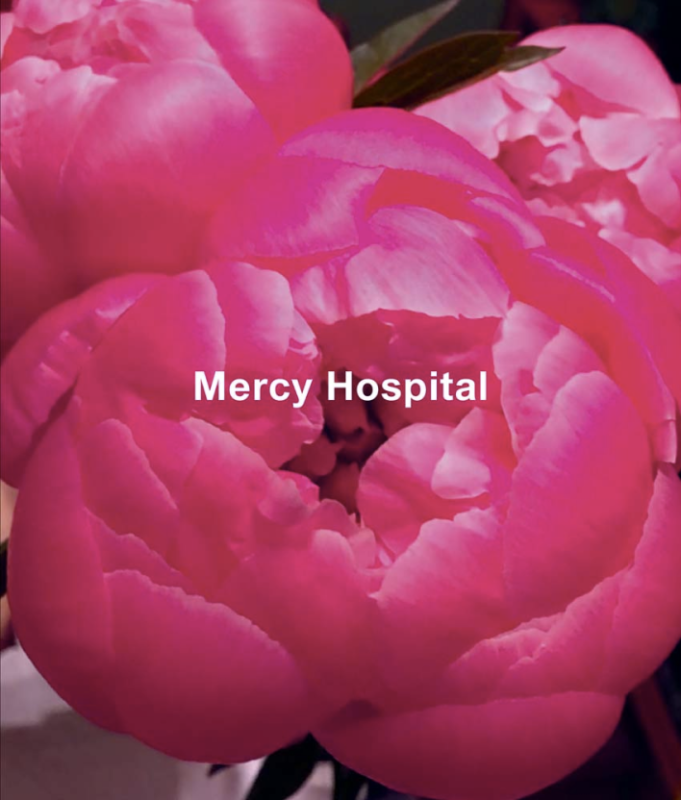 The publication of Mercy Hospital, with a text by Jo Applin, is the first time that Applebroog’s work from this period has been documented in full.